Blaney’s rich painterly style has earned him several awards over the years including the prestigious Delta Award at the Arkansas Art Center, Arkansas Arts Council Fellowship & NEA Award, and Honorable Mention awards in several important exhibitions in Arkansas. 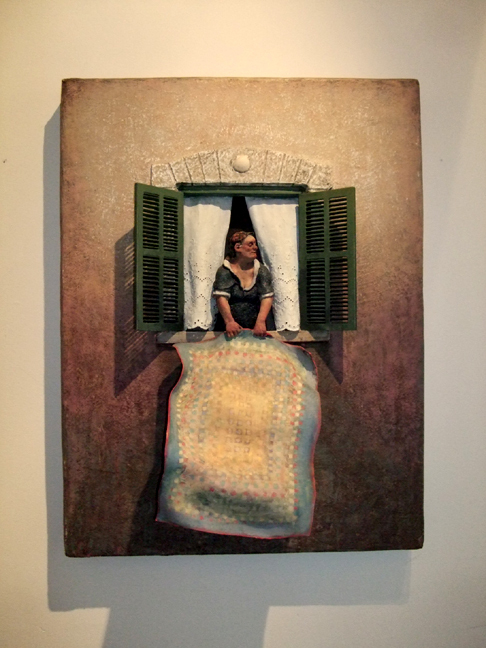 Blaney creates paintings and sculptures that celebrate everyday people and events often with an underlying narrative. His style beckons to the important art movements of history including the Impressionist and Post Impressionist movements in European and American culture with a nod to Southern Regionalism. Join us for our Opening Reception with the artist during Third Friday Art Walk, January 15, 2010 from 5:00 - 8:00 p.m.